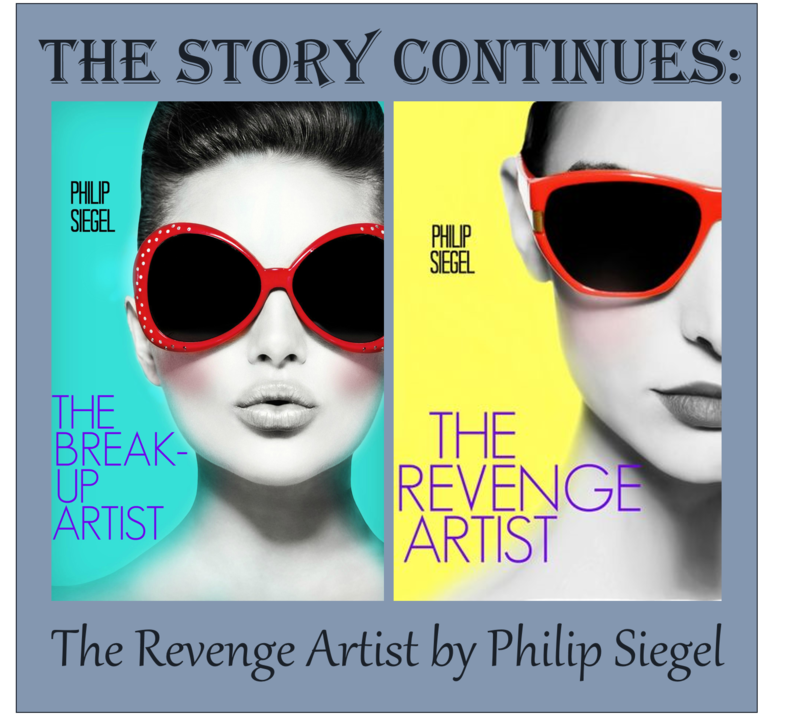 Last year I read and adored Philip Siegel's The Break-Up Artist. I found it to be funny, entertaining, and well-written with the perfect amount of depth. And most impressively, Siegel managed to keep Becca real, grounded, and likable despite all of her questionable choices. I couldn't help but cheer for Becca. The Break-Up Artist easily made my Favorite Debuts of the Year list for 2014. So I obviously am thrilled to feature the sequel here today. Spoiler: It's just as wonderful as the first. After the events of last year, Becca Williamson has left the break-up business behind. But that doesn't mean that she's left for a typical high school job. Never. Becca has refashioned herself as a "relationship engineer." Instead of tearing couples apart, she helps bring them together. But while Becca is reveling in her success rate, plotting for graduation and college, and spending time with her boyfriend Fred and best friend Val, another Break-Up Artist enters the picture. And this time the relationship at the center of the targets is Becca's. There's no way Becca can leave these threats unanswered. That's just not in her nature. I love Becca. She has a strong voice, and I love that the story is told from her point of view. She may have changed her tune about relationships, but she is still the somewhat manic character we grew to love in The Break-Up Artist. Plus, she still has a lot to learn about love. Becca is smart. She's capable. She's organized. She's got a head for business. She aspires to be a good friend and a good girlfriend. And this time around, she has the best of intentions. Problem is, she just doesn't always use her skills for good. She thinks she is, but, as I said, she still has a lot to learn about love. I love that Philip Siegel stayed so true to Becca's character. The Revenge Artist takes place over the fall semester and ends at Christmastime. It is by no means a Christmas book, but if you like your seasonal reads to be a bit subtle, like I do, The Revenge Artist is the perfect book for this time of year. The wit and humor of the first book is back in spades in the sequel. It's got some crazy antics, a mystery that has to be solved, and characters worth rooting for. I couldn't have been more pleased with this sequel. The Revenge Artist is out November 18th, 2015.